When it comes to applying to colleges, the campus tour is a pretty standard step in the process of helping a high school grad decide where he or she plans to spend four years of their life, not to mention hundreds of thousands of dollars. But is the college tour really as important as many make it out to be? 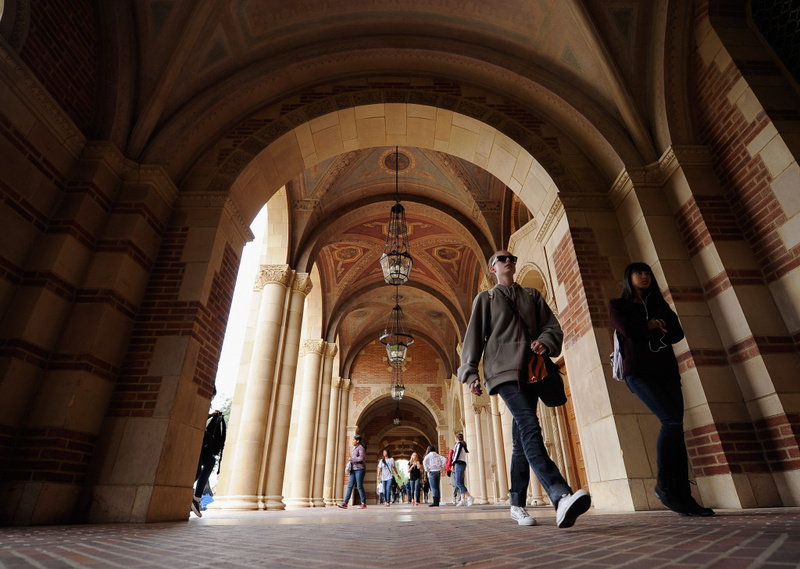 A recent op-ed in the New York Times written by an Oakland, CA-based psychologist says the college tour may not be as accurate of a benchmark for determining what a student really wants from his or her college experience as we’ve been led to believe. Campus tours, she argues, often highlight features of the school that are external to education (new dorms with amenities, tricked-out dining halls, expensive athletic facilities, etc.) and give prospective students a false sense of what’s important. She also cites psychological research that shows the human imagination is a poor predictor of what will make us happy when compared to using actual experience, and that therefore a student who sees a gaggle of students laughing on the quad might think the whole campus feels the same way about their experience at the school. As luck would have it, two members of AirTalk’s staff are former college tour guides who have differing views on the utility of the campus tour. We’ll talk to them about their experience as tour guides and what they think of the author’s arguments, plus take your calls at 866-893-5722 to hear what you think about just how useful the college campus tour is. AirTalk asks: Does Laguna Beach’s ban on public smoking go too far?